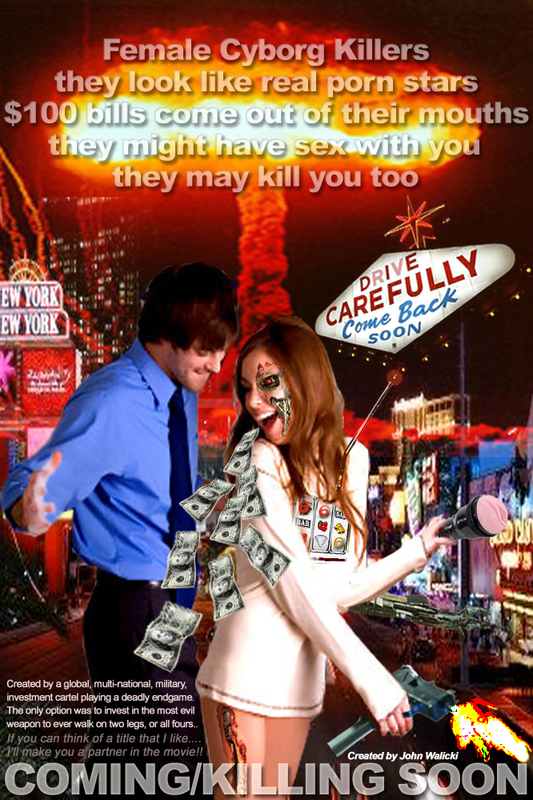 Fear & Boning in Las Vegas ..Coming/Killing Soon.. this movie idea needs a title!! Created by a global, multi-national, military investment cartel playing a deadly endgame. The only option was to invest in the most evil weapon to ever walk on two legs.. or at least crawling on all fours.. If you can think of a great title that I like… I’ll make you a partner in the making of this movie! !